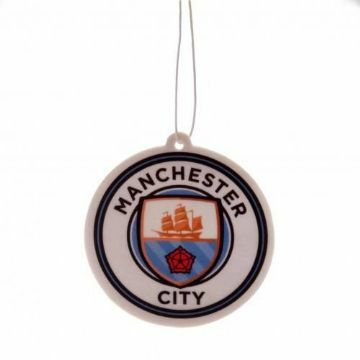 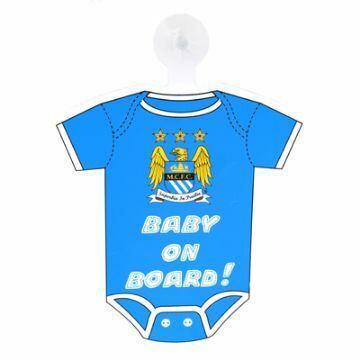 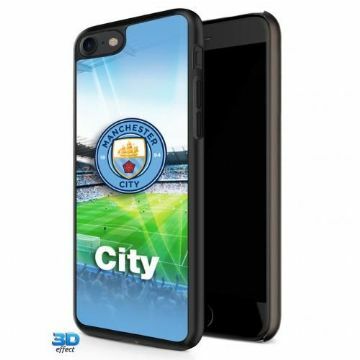 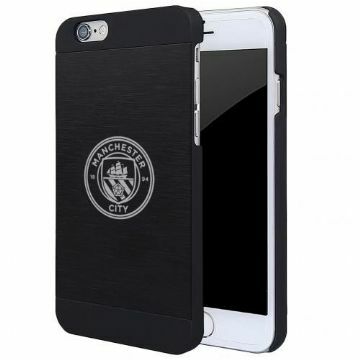 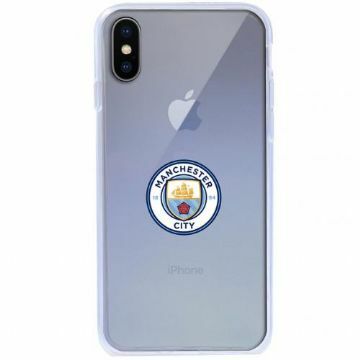 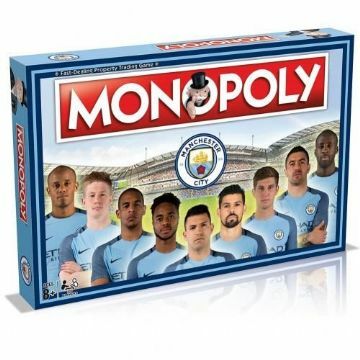 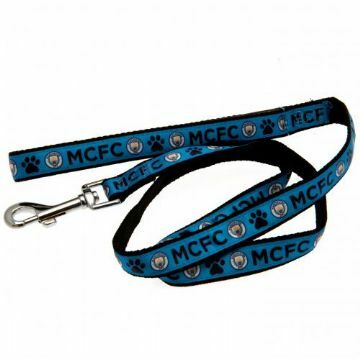 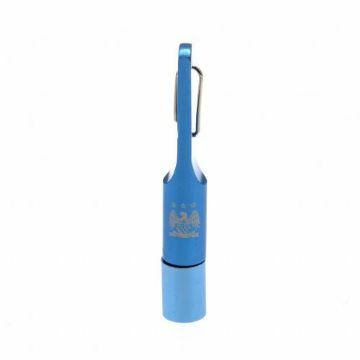 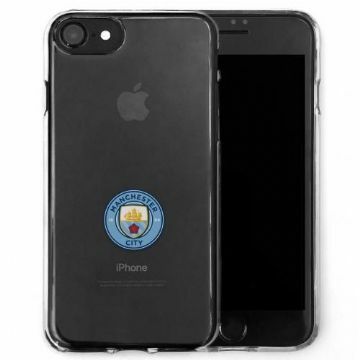 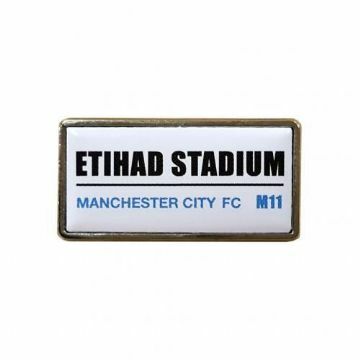 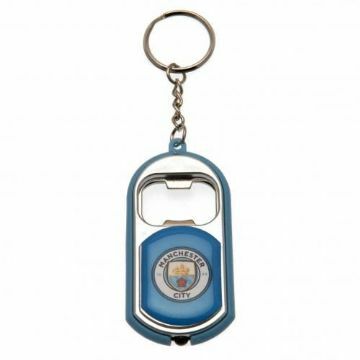 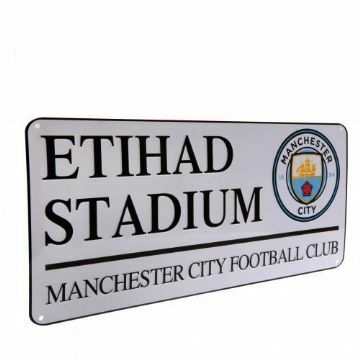 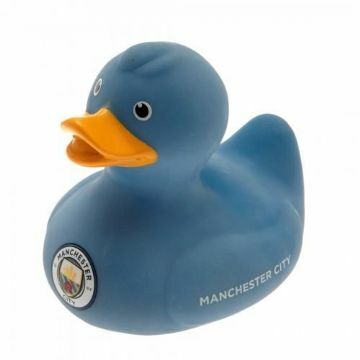 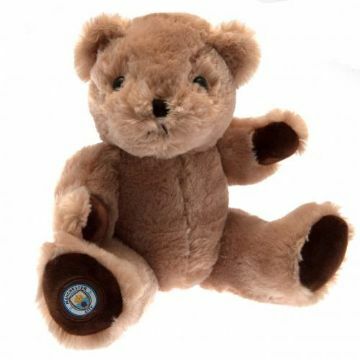 Welcome to the Manchester City novelty gift page where you can browse for a whole host of Man City merchandise including inflatable chairs, keyrings and phone cases. 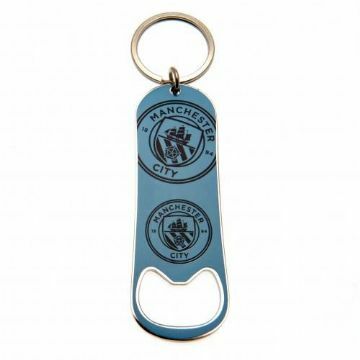 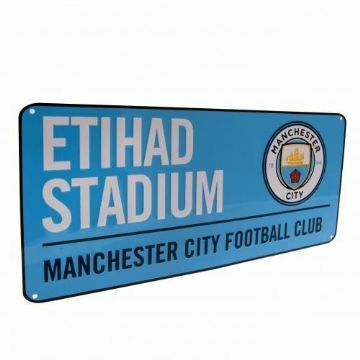 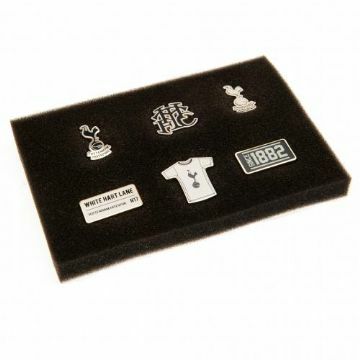 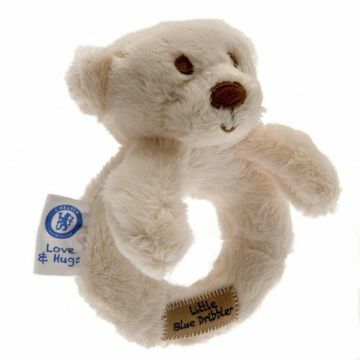 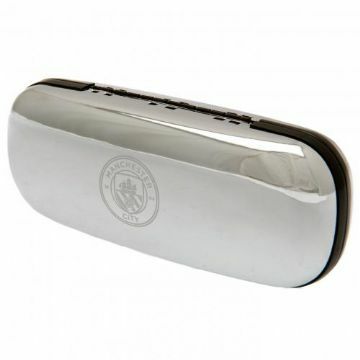 Within our MCFC novelty gifts shop you can also buy scooters and even posters, all of which are officially licensed by the club so you can guarantee the quality. 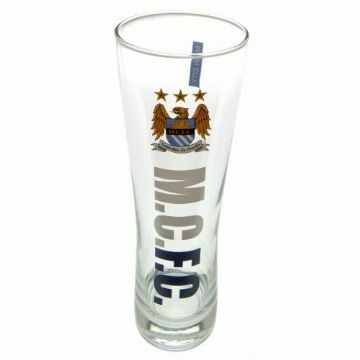 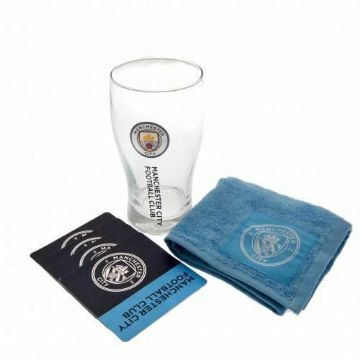 Manchester City Tall Beer Glass.